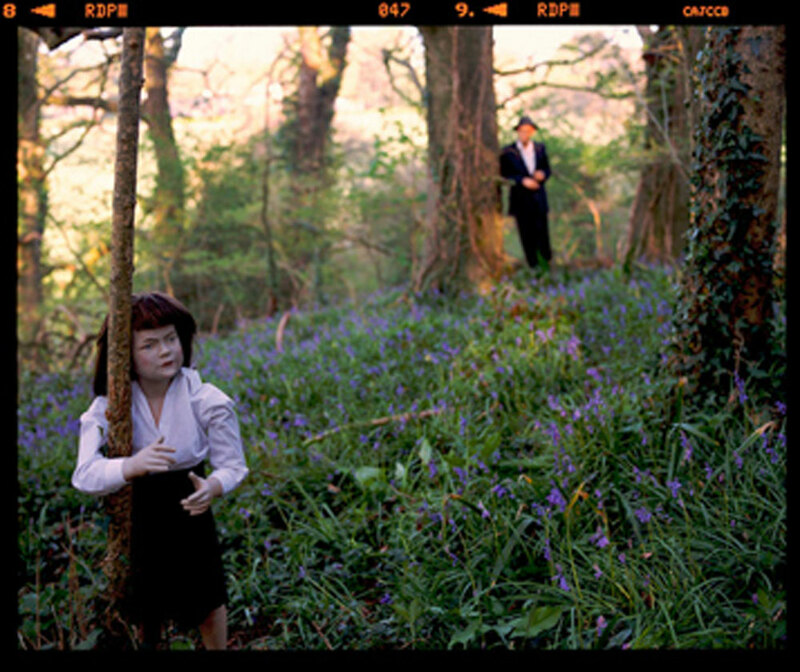 Continuing the artist’s residency programme at The Gallery, Dartington College of Arts, Fabyc spent four weeks on the site exploring her working processes in April 2007. 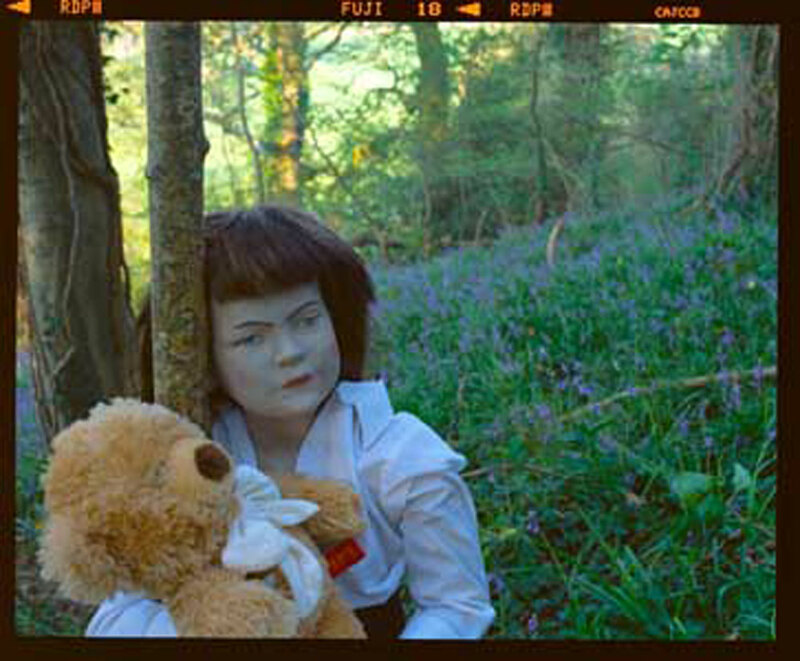 Work produced will form her first solo photographic exhibition at The Gallery. 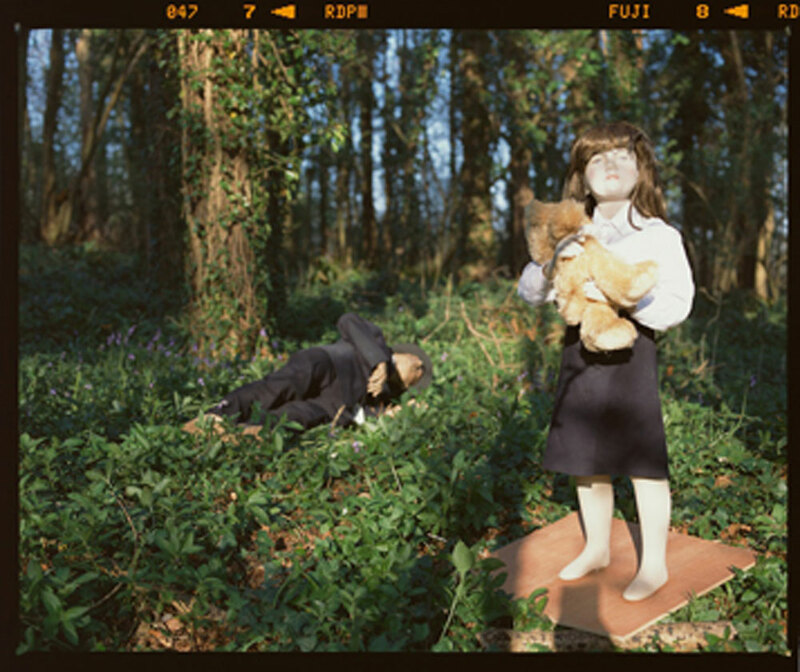 Fabyc has utilised the landscape as a site for reflection, where she will present new medium format photographs, made in the grounds of Dartington Estate, looking at myths of the woods and family relations.